Marina's Craft Space: Lawnscaping Challenge Blog Hop - with New Sponsor! Lawnscaping Challenge Blog Hop - with New Sponsor! Yay! 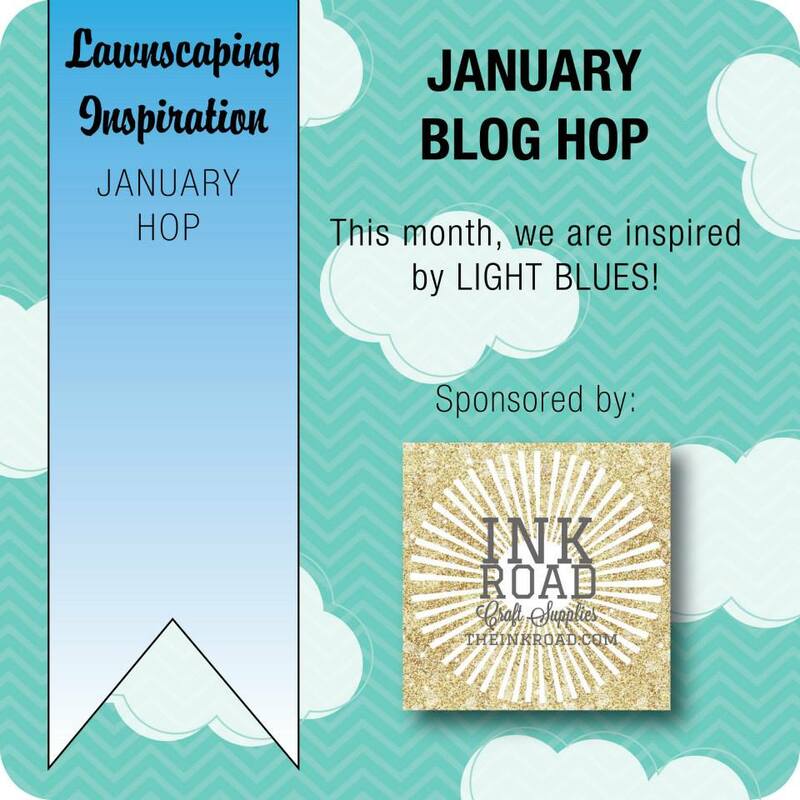 It's the first Lawnscaping Challenge Facebook Team Blog Hop of the year :) Are you excited? I am! I have to tell you that for the new year, we have a brand new sponsor. 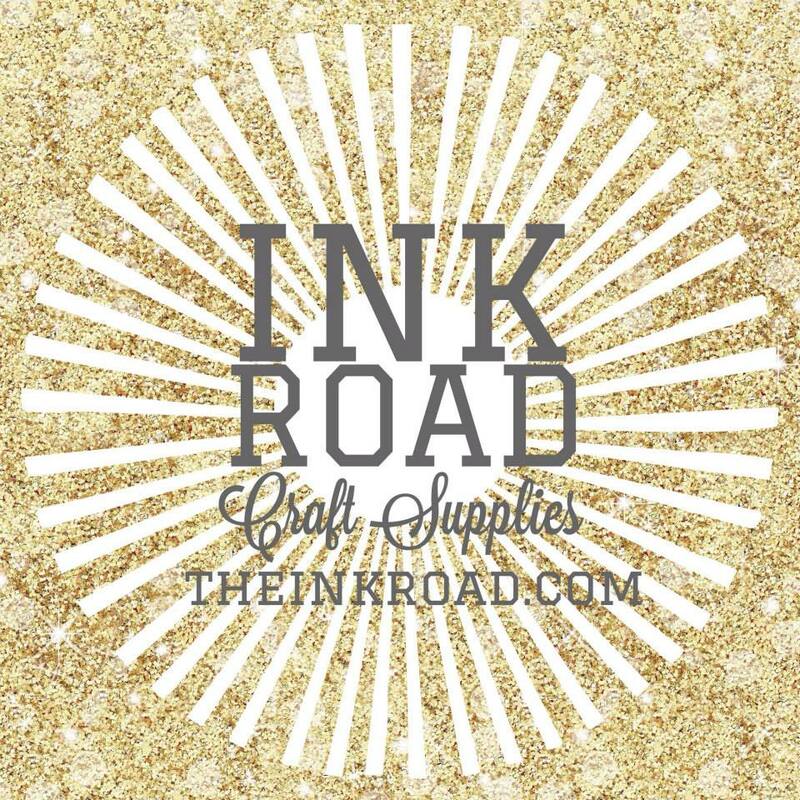 I'm very excited to tell you that our sponsor is an awesome craft supplies company called The Ink Road. Please join me in welcoming The Ink Road to the Lawnscaping sponsorship family! Like the Butterfly creation. Had to look carefully to find the 'comments' word to click on since it is tiny. Love the flowers around the butterfly and the sequins to match. This card is so so so sweet!! WoW this card is really sweet love it Marina you are so talented. This is so simple & elegant, love it! Gorgeous. Love your CAS approach. Beautiful! I love this technique too!!! Such a pretty CAS card! I love the masking you did, such a pretty effect! you made a soft and wonderful blue butterfly card I have ever seen..wish I can see it in real...Marina if you still in Germany let us meet for a cup of coffee? This is just beautiful! And what a wonderful way to use those small stamps! WOW!! This is so pretty!! I LOVE how you created this. It looks so cool!!! Very much love your clean and simple design! gorgeous card! Love this technique - delightfully blue! So lovely! That butterfly is precious! Beautiful card. I love how you did this. I thought it was with sequins at first. Oh wow - this is gorgeous. It's a eally beautiful butterfly! ! Wow, that butterfly is simply amazing! I love how soft and ethereal it looks! Marina, this is simple gorgeous! Wow, that butterfly is gorgeous!